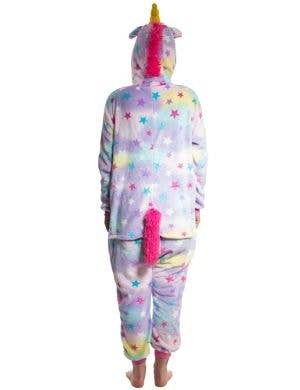 When it's heading into Winter and there's a chill in the air, there's no better way to dress up and stay warm than in your very own Onesie character costumes! 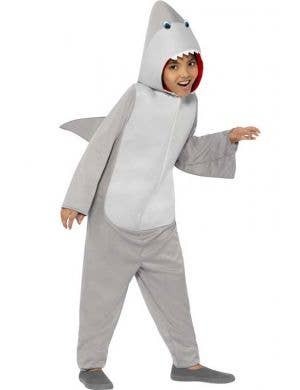 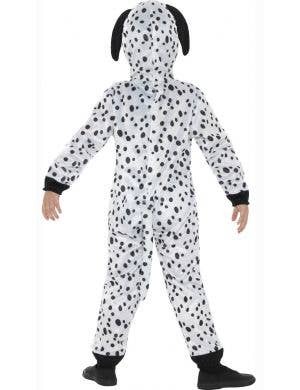 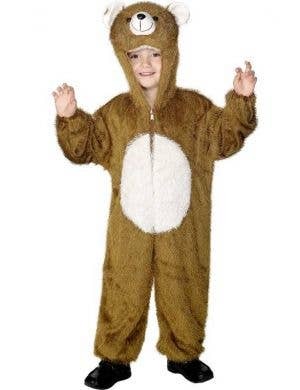 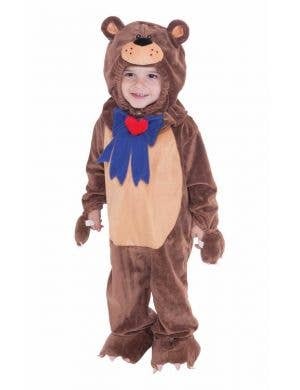 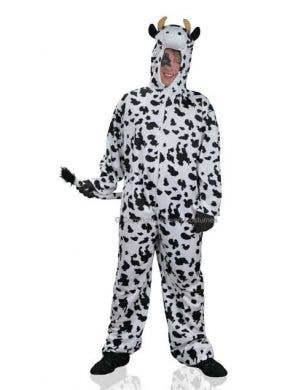 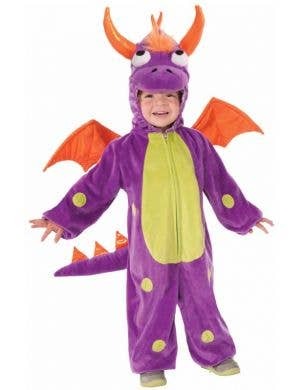 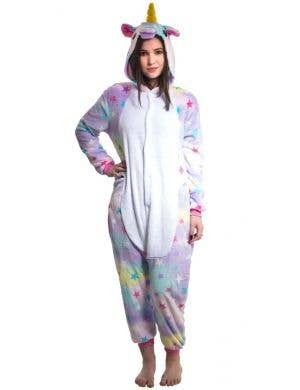 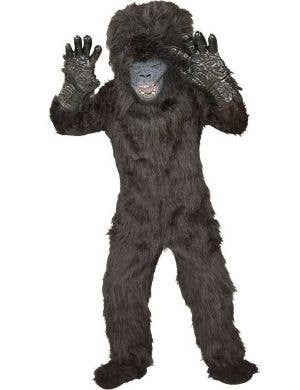 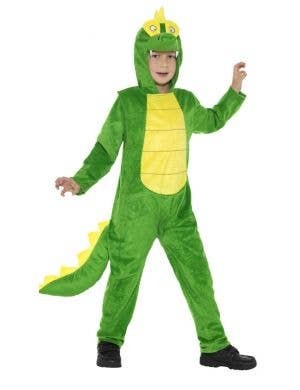 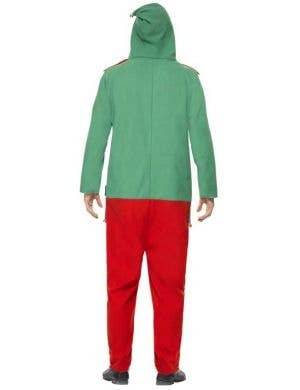 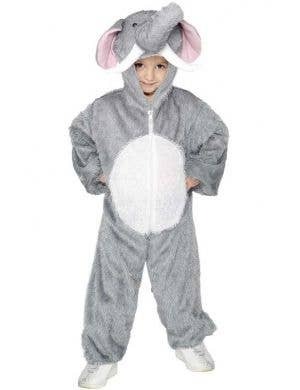 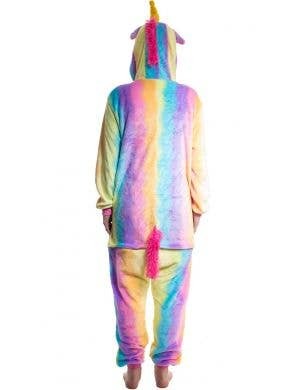 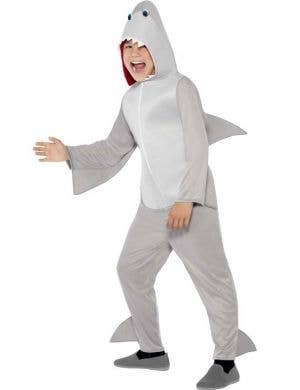 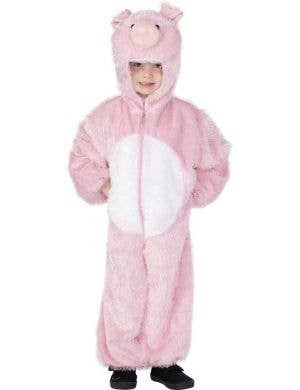 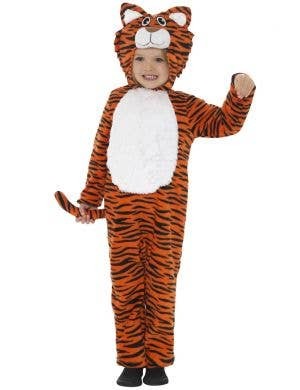 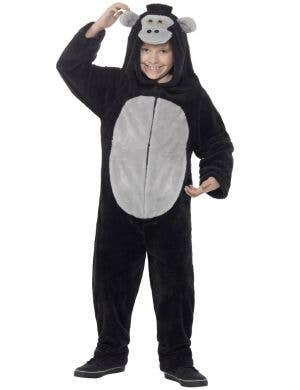 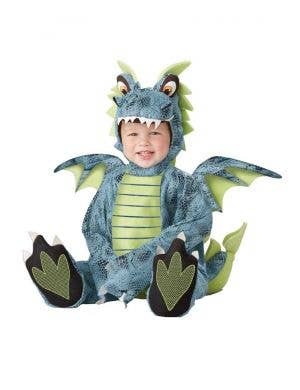 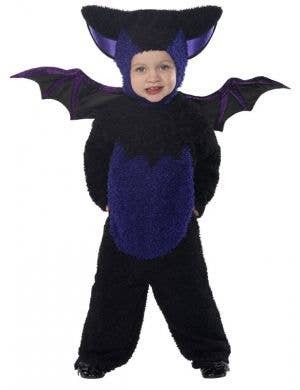 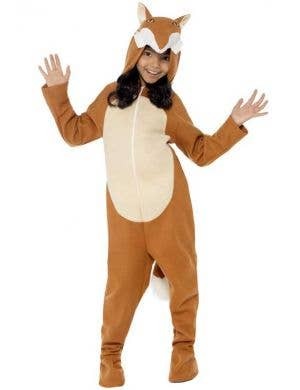 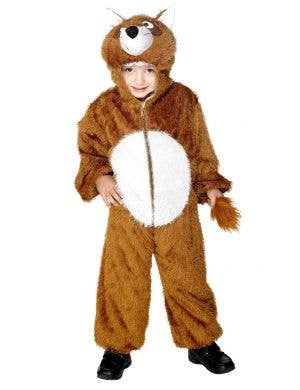 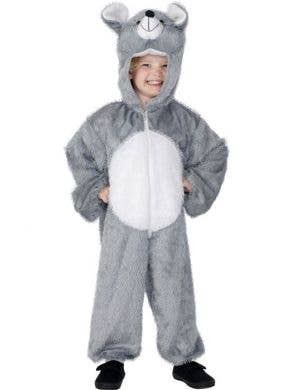 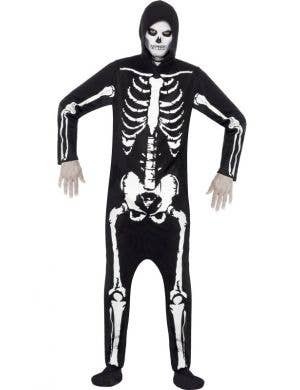 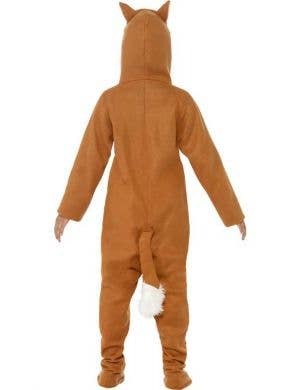 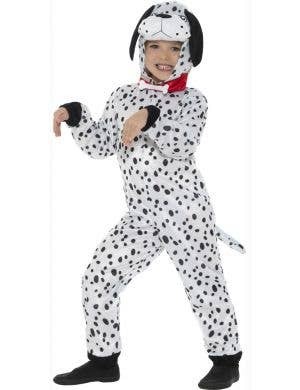 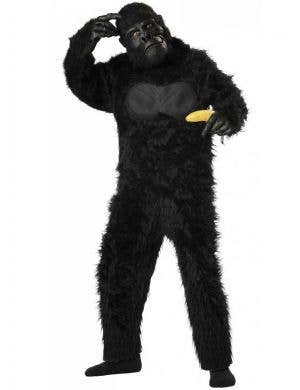 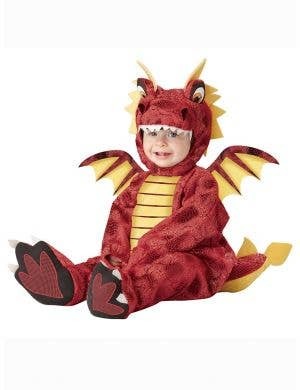 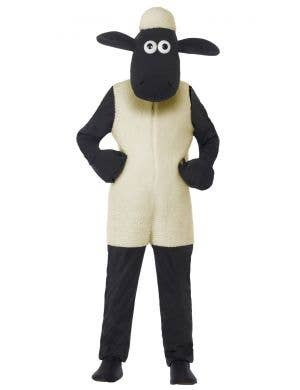 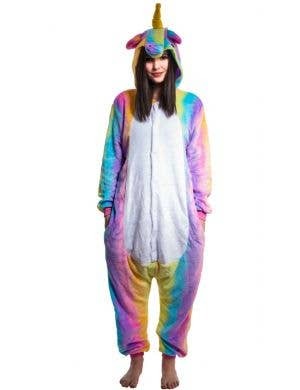 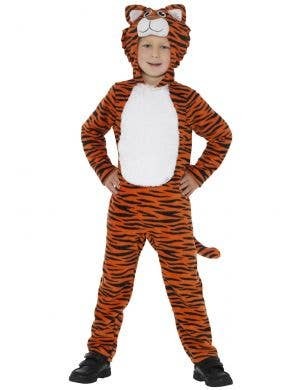 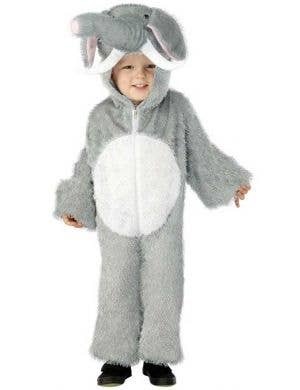 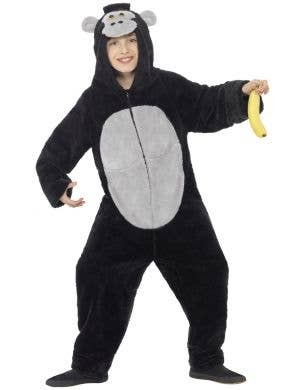 At Heaven Costumes you will find a massive collection of cuddly onesie costumes in a variety of styles to suit the theme of your fancy dress party. 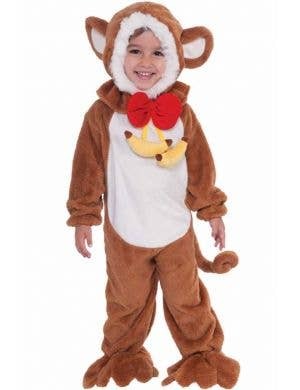 Choose from animal onesies including cats, cows, kangaroos, crocodiles, pandas, penguins, giraffes and bears plus stacks more! 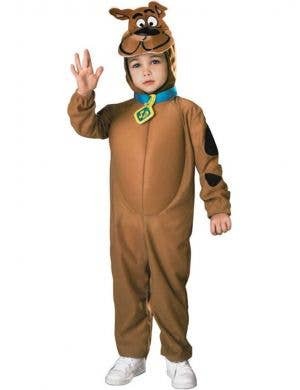 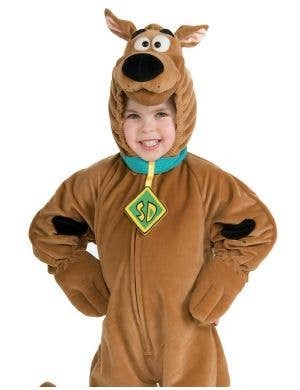 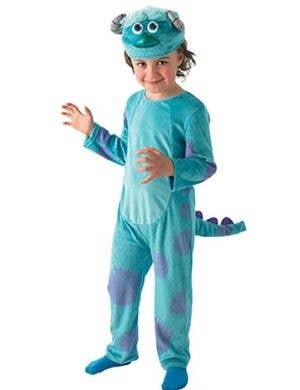 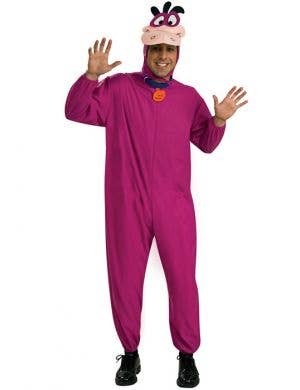 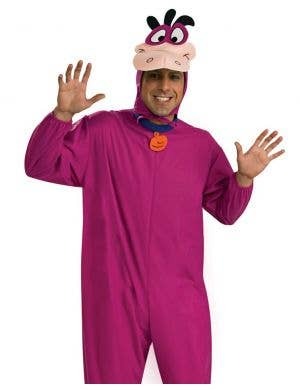 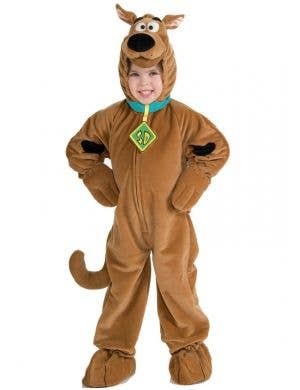 You can also dress up in popular character onesies such as Scooby Doo, Garfield or Tweety Bird! 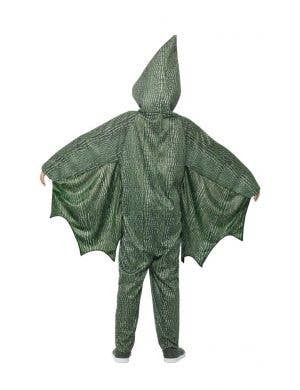 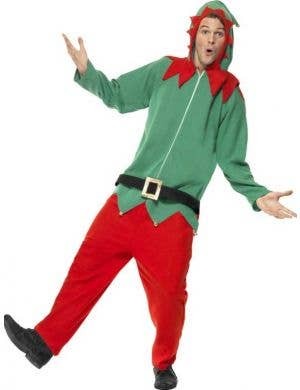 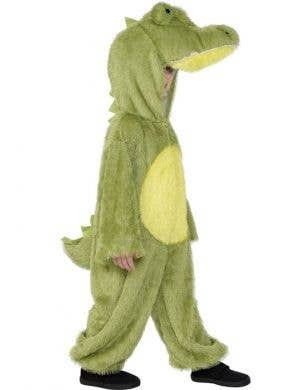 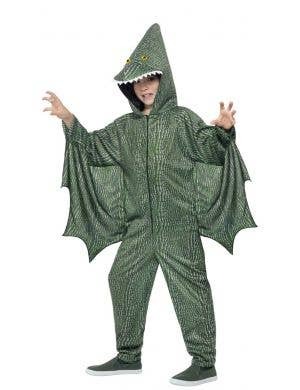 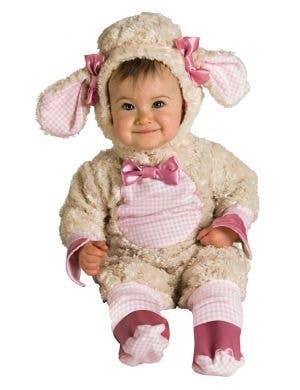 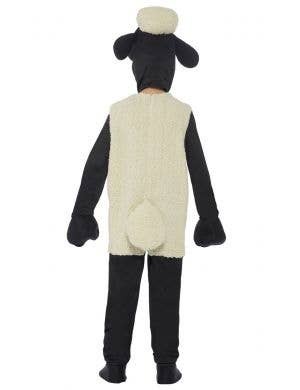 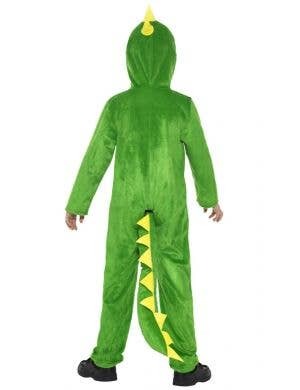 Onesie costumes for adults and kids are the best way to stay comfy whilst wearing your favourite fancy dress outfit!